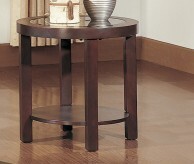 The Cocoa Red End Table is finished in cappuccino with cocoa red undertones. 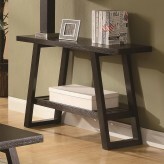 This casual style, with decorative slatted shelf underneath, is the perfect addition to any room decor. 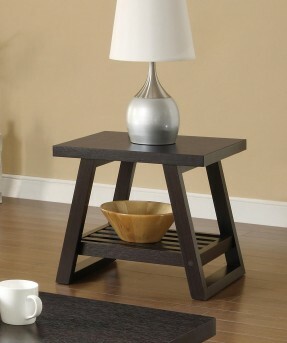 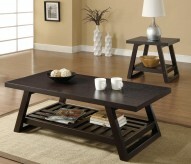 Furniture Nation is proud to offer the Cocoa Red End Table online. 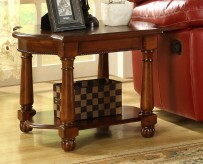 We serve customers across the DFW region including Weatherford, Richardson, North Richland Hills and many more. 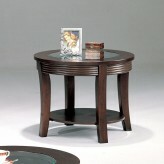 L21.75" x D19.75" x H21"